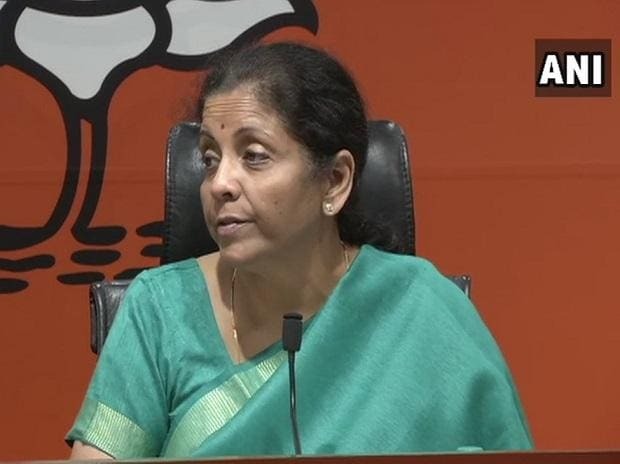 The petitioners in the Rafale deal case are using certain documents with the intention to present a selective and incomplete picture of internal secret deliberations relating to national security, the Defence Ministry said, in its reaction to the Supreme Court's order on the contentious issue. The apex court on Wednesday rejected the government's contention that sensitive documents accessed by the media on the Rafale deal can't be evidence and said it will examine the papers while reviewing its order of December 14 last year when a clean chit was given to the deal. The top court said review petitions against its earlier verdict dismissing all petitions against procurement of Rafale jets will be decided on merits. "It is reiterated that the petitioners are using documents with the intention to present a selective and incomplete picture of internal secret deliberations on a matter relating to national security and defence," the defence ministry said. Classified documents were sourced by the media over the Rafale deal. Citing internal reports of the Defence Ministry, The Hindu daily had come out with a series of stories including one on how the Defence Ministry had objected to parallel negotiations carried out by the Prime Minister's Office on the deal. Citing the sensitive documents, the petitioners in the case had sought a review of the Supreme Court's December 14 order in the case. The Centre had claimed privilege over the documents pertaining to the Rafale fighter jet deal with France and said those documents cannot be considered in evidence as per Section 123 of the Indian Evidence Act. In its reaction, the defence ministry said the documents presented by the petitioners are failing to bring out how the issues were addressed and resolved and necessary approvals of the competent authorities taken. "These are selective and incomplete presentation of the facts and records by the petitioners," the ministry said. It said the government provided the requisite information as desired by the Supreme Court and also to the petitioners as per directions of the court. "The government also provided all records and files as required by CAG. The main concern of the government is relating to availability of sensitive and classified information concerning national security in public domain," it added. The judgment makes it clear that during the hearing of the review petition the bench will look into not only the question of pricing of the jet but also selection of Indian offset partner of Dassault which manufactures Rafale.